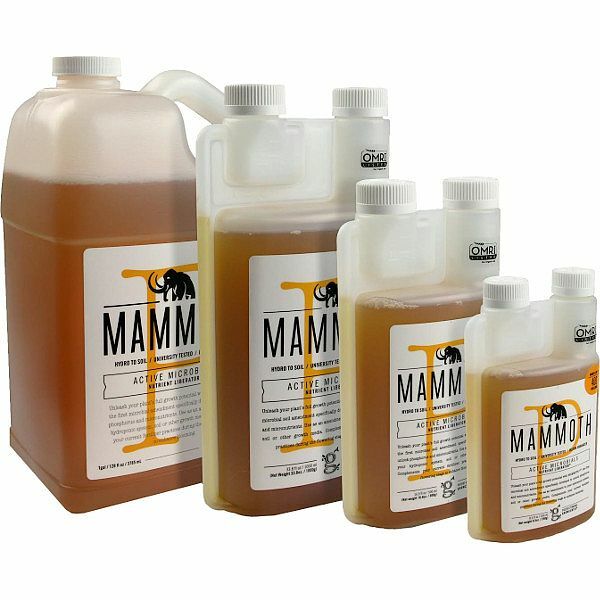 MAMMOTH P is the first organically derived microbial inoculant that maximizes phosphorus and micronutrient cycling to maximize flower growth, increase yield, and enhance plant health. 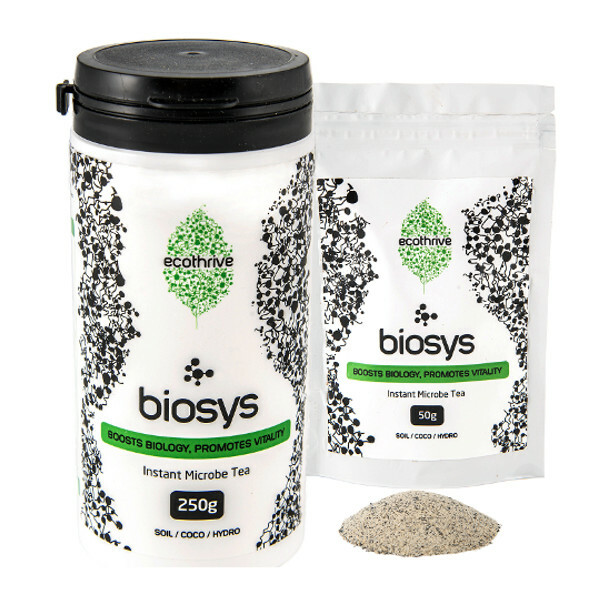 Basically, it releases a higher percentage of nutrients for your plants(especially phosphorus and nitrogen), ensuring increased yields(upto 16%) and stem density(upto 6%). Developed by Growcentia’s founders at a leading US university using next-generation technology. 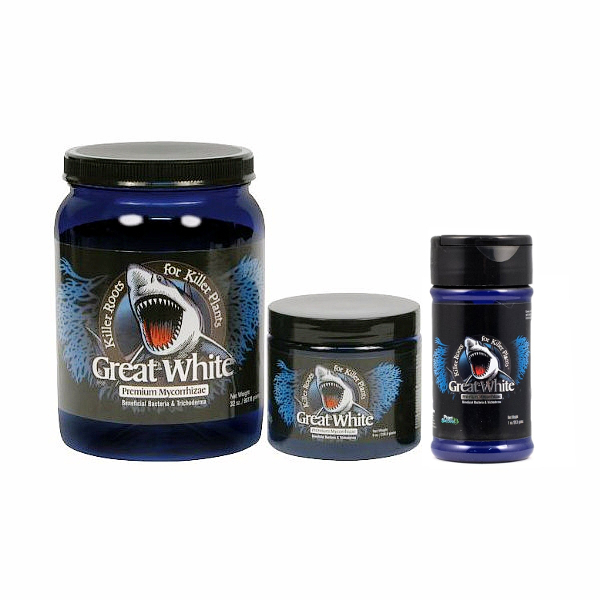 It has been extensively tested by Colorado growers, and proven to increase growth by independent labs. The beneficial bacteria act like micro bioreactors, continually producing enzymes that release nutrients. Reduces the need for a separate enzyme additive. Increased levels of phosphorus keep inter-nodes shorter and focuses energy on flower site production and it also shields the plant rhizosphere by out-competing potentially harmful pathogenic microbes. 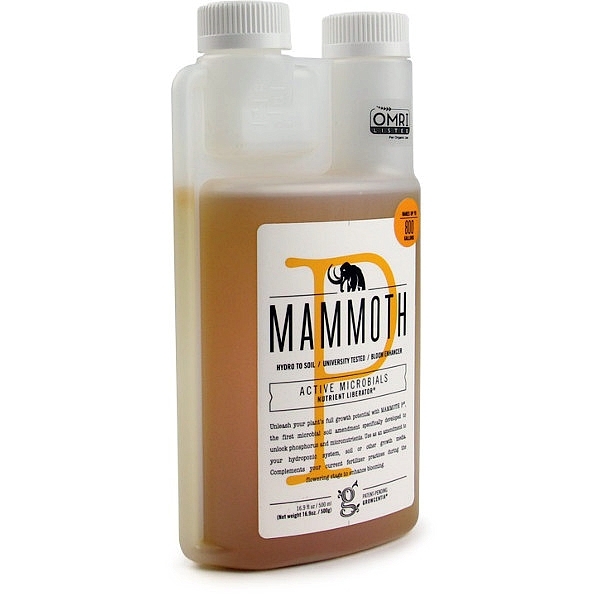 MAMMOTH P was engineered to supplement any nutrient program. Safe for use in all media systems and proven scientifically to yield. 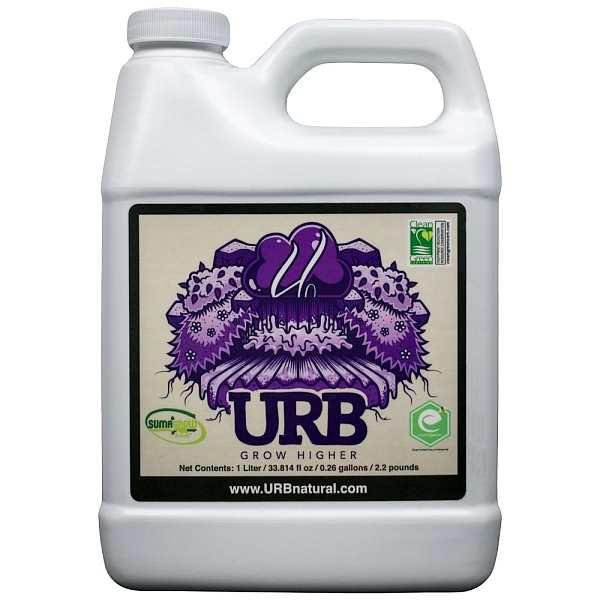 Use it in flowering to ramp up bud formation and size. 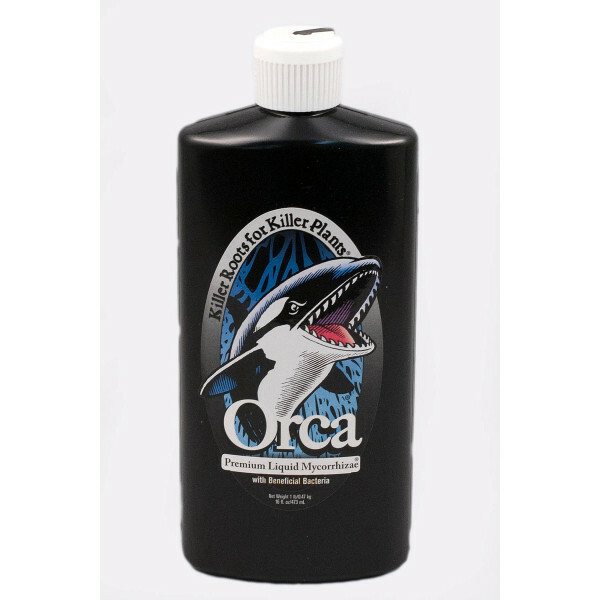 Use it during propagation to root clones faster.